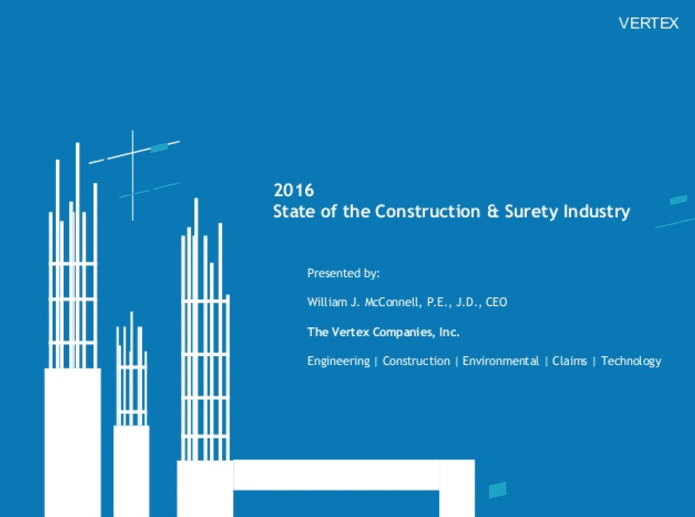 VERTEX’s CEO, Bill McConnell, evaluates the state of the construction and surety industry. The U.S. economy is doing well by most measures. 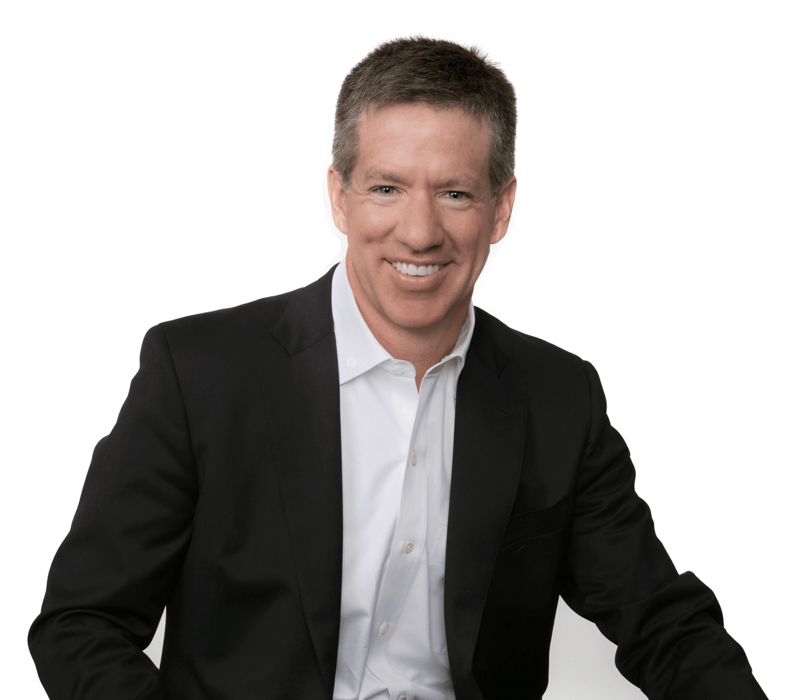 To learn more about VERTEX’s Construction Consulting and Surety Claims Consulting services or to speak with a Construction Expert, call 888.298.5162 or submit an inquiry.